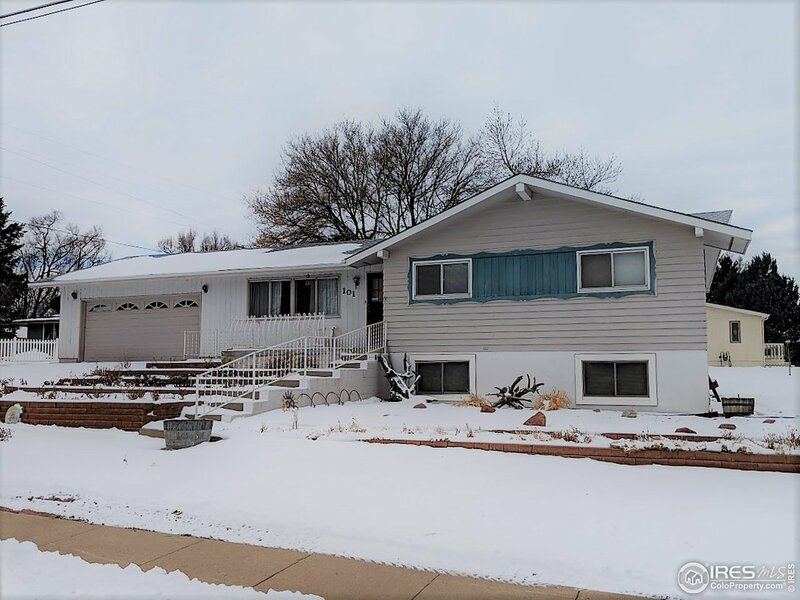 Wonderful raised ranch (needs updating and TLC) located in Old town. This home has been well cared for and offers a lot of finished sq ft for the price. The main level features, 3 bedrooms (with a bonus room off the master which could be a fourth bedroom), 2 baths large kitchen. The finished lower level is complete with 1 bed, 1 bath and a great room. The oversize 2 car attached garage provides ample space for all your needs. NO HOA&apos;s.